I want to add up another feature or let's just say updates here in the blog. Wherein I'll be sharing with everyone the coupons, deals, discounts and promos from electronic stores (or stores that has electronics / gadget / tech products. In this way, you could get the best item for your techie lifestyle (or maybe wanna be techie?). I know some of the items above are for home appliances but hey, maybe you want it. So let me just include that. I'll try to regularly update the blog with this but I can't make any promise since I'm busy with work and I'm working on the latest feature for Bloggers Tech and my other blog, also an app that bloggers could use. So yes, my brain is that busy. LOL. 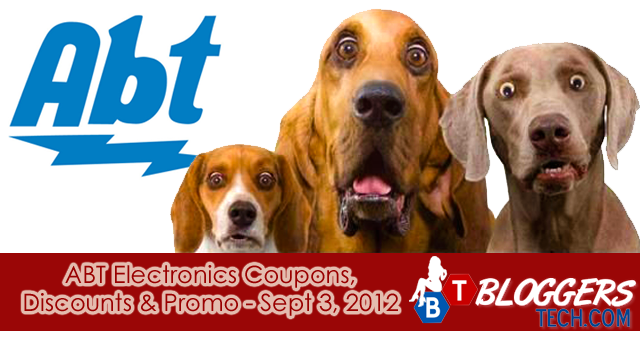 Here are the list of current ABT Electronics Coupons, Discounts and Promo - as of now received on September 3, 2012. Note: Expiration date of offers is stated so please do check if it's expired or not. The End date is also in my time (Philippines Time) so if you're in the US, just deduct 1 day from it and that will be the expiration date in your time. Abt's Labor Day Sale! Save on Thousands of Products! FREE Playstation 3 w/ purchase of select Sony 55" TVs! Purchase select Samsung LED Smart TVs and receive a FREE Blu-ray Player! I'll try to look up some more if I could find any electronic stores that we could make use of in sharing here. It would be great if you subscribe to the RSS of Bloggers Tech or like our FAN PAGE or follow me on twitter to get updates. Because it will not be just coupons that will be GIVING AWAY FOR FREE here in the blog but also some cash or items. 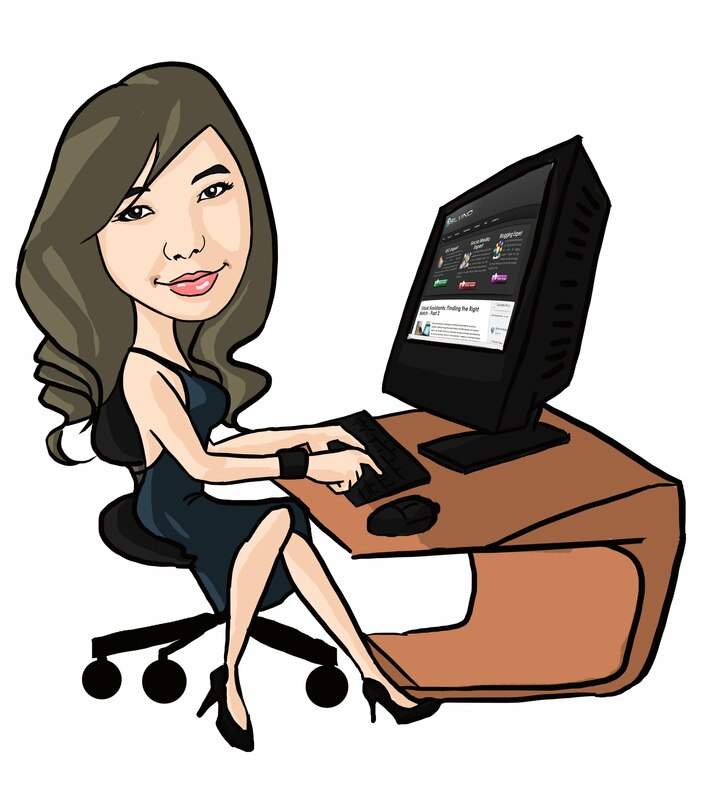 There will be upcoming events this month here in Bloggers Tech so watch out for it - better subscribe to the updates! Lastly, if you notice the photo above, that will be the trademark for our ABT deals so if you're also following me on Pinterest you should notice that image if you like to have ABT Electronics updates. Okay? Great! Thank you guys!